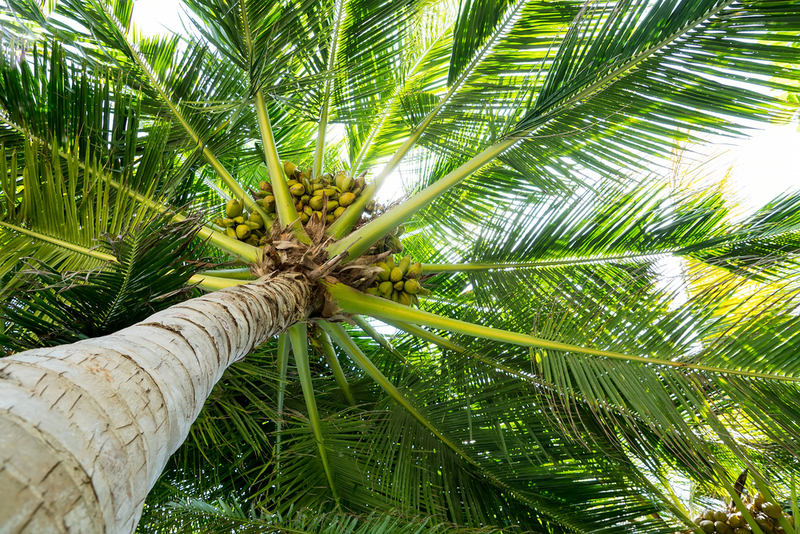 Coconut is an exotic fruit you’ll find in abundance in the tropics, and particularly in Puerto Vallarta, where we make all sorts of sweets, drinks, and dishes from it. Apart from being a fun coaster for that beach cocktail you crave the most, it has a whole bunch of nutritional and even medicinal properties. It’s not only because of their nutty aroma that coconuts are so used in beauty products; they’re actually good for you! They have lots of potassium, which helps eliminate toxins. Coconut meat is high in magnesium, calcium, and phosphorus, which strengthen bones, nails, and teeth. Coconut water is even recommended for children, pregnant women and lactating women! 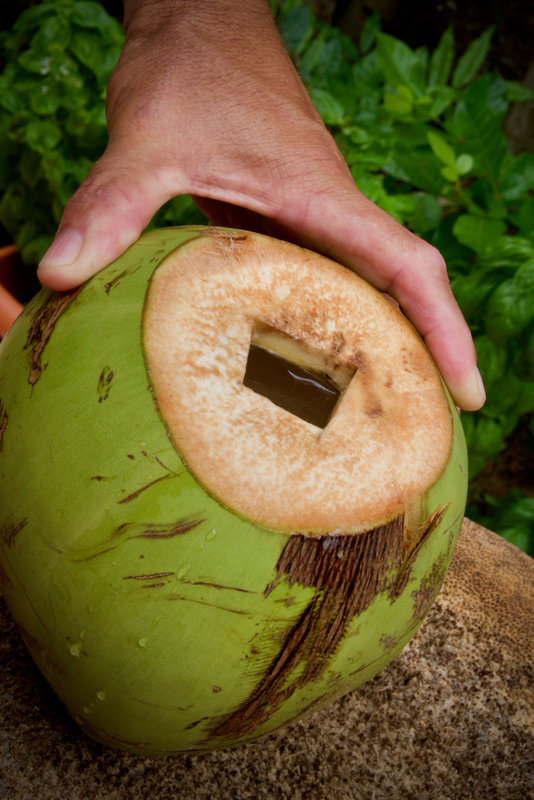 Coconut stimulates intestinal functions thanks to its high fiber content. It helps in cases of arthritis or osteoporosis. It is a helpful nutritional complement during menopause and andropause. Coconut water is recommended for athletes and for people living in warm places because it helps recover necessary minerals. Coconut helps strengthen your immune system and increase platelets. If you use the water to rinse your hair, it prevents and helps fight dandruff. If you apply the water directly to your face, it helps prevent wrinkles and moisturizes your skin. To get rid of facial stains, you can apply some coconut water at night after you wash your face and leave it on. Coconut oil, after breast milk, is the highest source of medium-chain fatty acids, which help boost your metabolism. The delicious water can even help eliminate excess alcohol from your body! 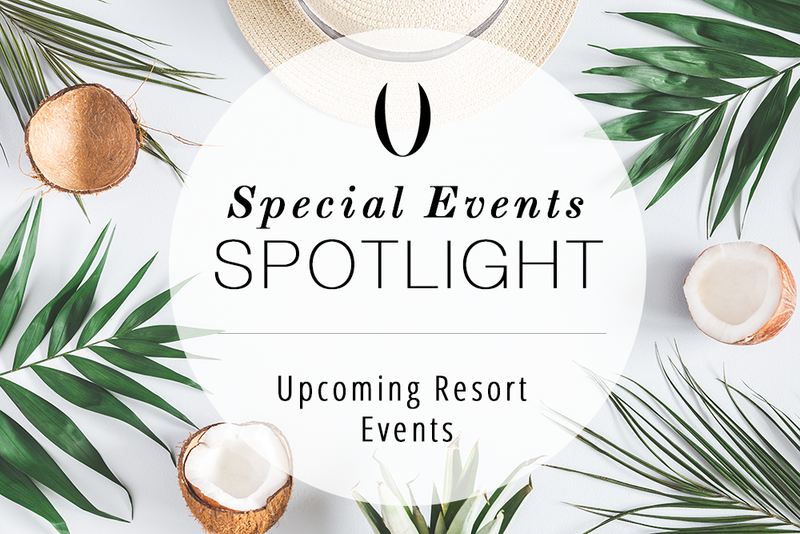 Picture yourself vacationing in Puerto Vallarta, lying on the beach, basking in the sun, listening to the smooth caress of the waves on the sand… It sure will make you crave a delicious, cold and healthy coconut! 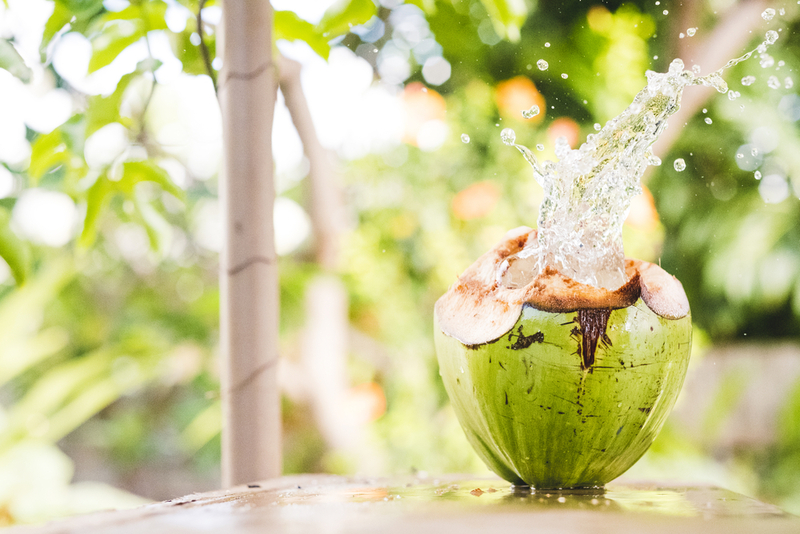 Additionally, you can enjoy a tasty coconut while having lots of fun with a couple of tours in Puerto Vallarta, like the ones that take you to Yelapa, Las Caletas, or the Sea Safari. 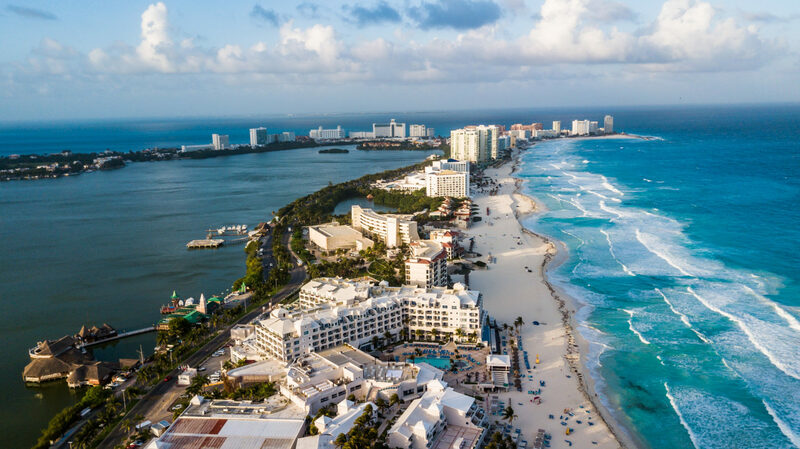 You can savor the delicious natural water or even a coco loco! This famous beverage is made with coconut water, ice, lime juice, liquid sugar, tequila, vodka, gin, and rum, all mixed inside the coconut! So now you know, have a coconut, tasty refreshing water and all, on your next vacation!